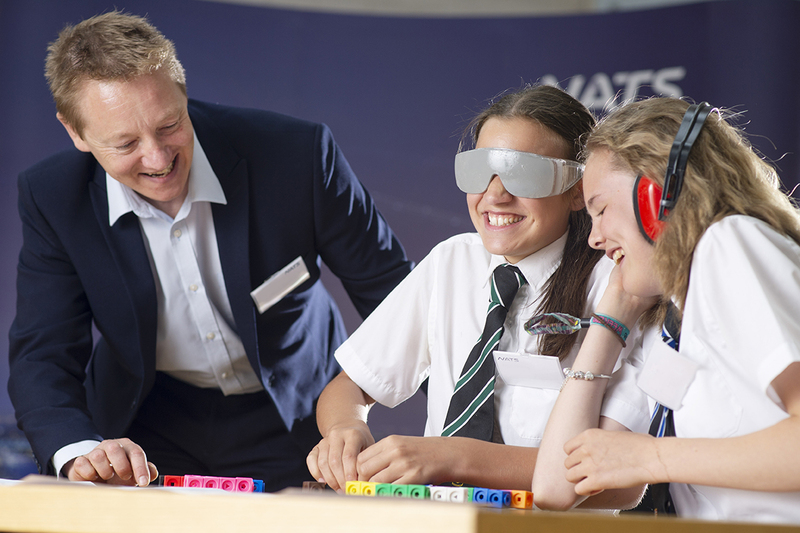 JET’s eighth region launched in Hampshire on 6th July with an inspiration day in partnership with NATS. RAF Odiham will be hosting our Blue Skies Hampshire programme starting in the next academic year. “We are incredibly grateful for the opportunities JET have given to our youngsters. The trip to NATS has been the most interactive and inspirational day and we look forward to working with you in the future.” Ms E Fricker Head of Year and House, Brune Park Community School Gosport. 12 Students from Brune Park Community School in Gosport were invited along to NATS control centre in Swanwick as part of JET’s Inspirational Outreach programme for a day of aviation themed activities and games that will develop teamwork and leadership skills. 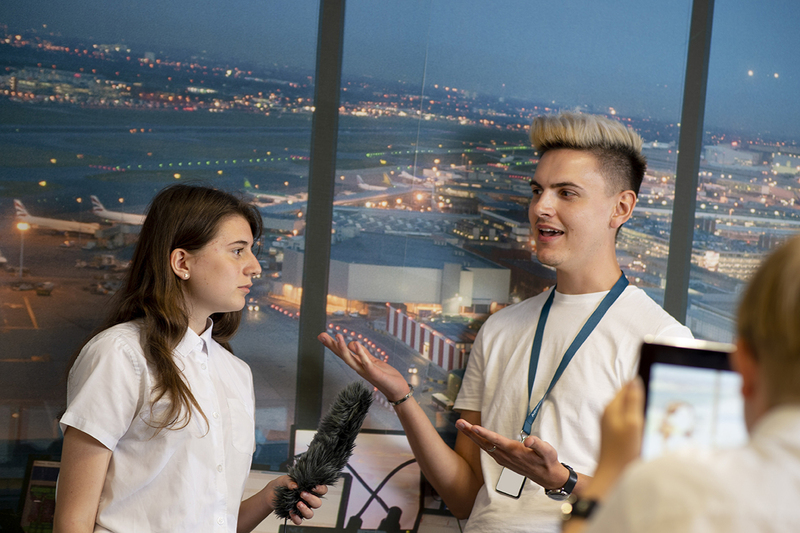 NATS will be supporting JET by hosting a variety of inspirational sessions, providing an insight into the world of Air Traffic Control; involving the young people in industry events and fundraising for the trust. JET is incredibly grateful to our partners, with their help and yours we are on track to be in nine regions across the UK and offering life-changing opportunities, inspiration and support to 10,000 young people every year by 2020.